We are proud to report that we have won our 23rd consecutive Gold Award in Professor David Bellamy’s ground-breaking Conservation Awards. That’s gold for every single year the awards have been in existence! No sooner had we digested that piece of excellent news than we received an email from Rufus Bellamy, David’s son who works with him, announcing that: “…Churchwood is the well-deserved recipient of a Special Distinction Award in the 2018 David Bellamy Conservation Award Scheme (DBCAS). This award is made in addition to the ‘normal’ award you have achieved this year. 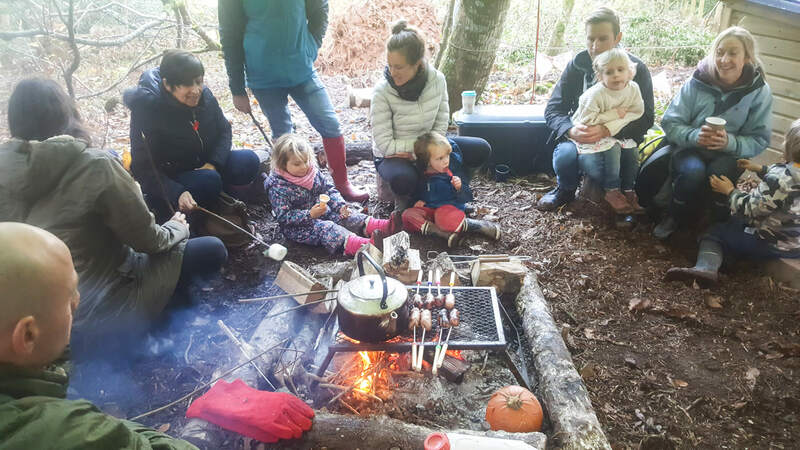 We were over the moon to receive this accolade and delighted for Emma Draper who established the Forest School in our woodland. 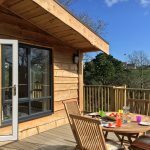 Professor Bellamy conceived the award scheme in 1996 to publicise the fact that many holiday parks in the UK were going beyond basic levels of environmental awareness and to acknowledge and encourage their contribution to conservation. DBCAS introduced a ‘5 in 5 Habitat Badge Award’ scheme last year and we have so far won both of the first two badges that have been available – Hedgerows and Wildflowers. We have also again been awarded the ‘Bee Friendly Park’ accolade. Tom Stansell said: “Everyone at Churchwood is committed to preserving the natural abundance of flora and fauna in this naturally beautiful landscape while ensuring it is a memorable place for our guests to stay.